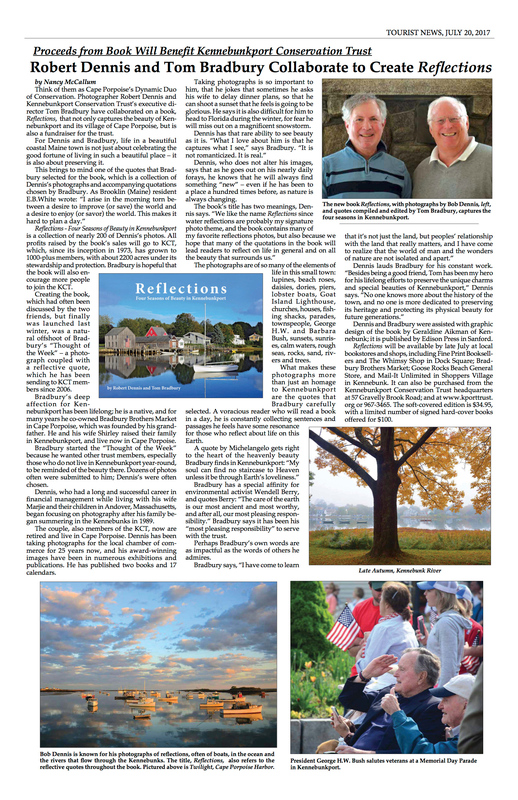 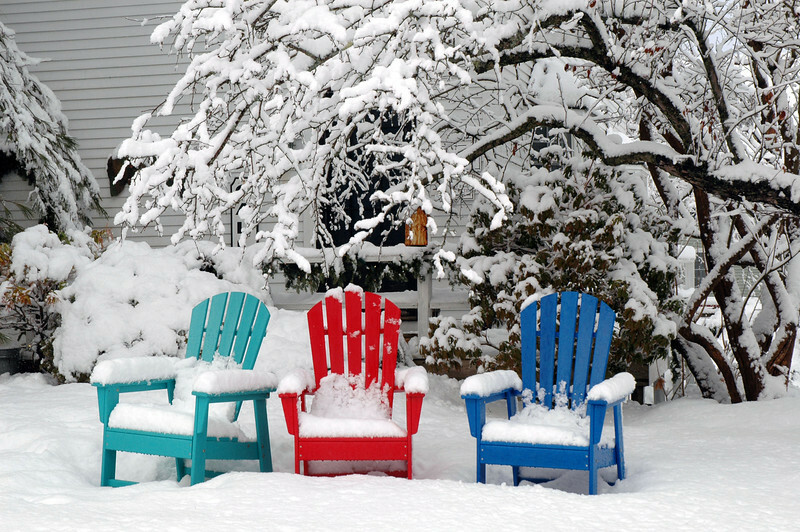 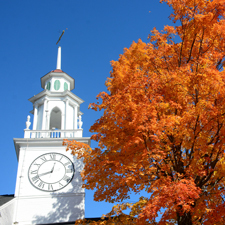 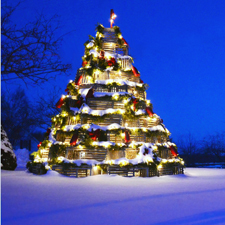 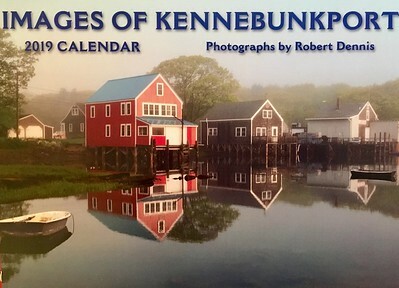 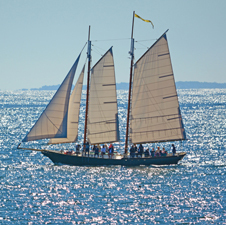 Robert Dennis has published eighteen Images of Kennebunkport calendars. 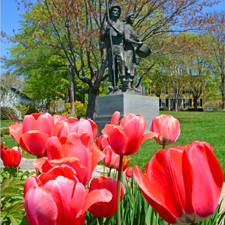 Please click on the "calendars" page for information on the 2019 calendar and how to order it. 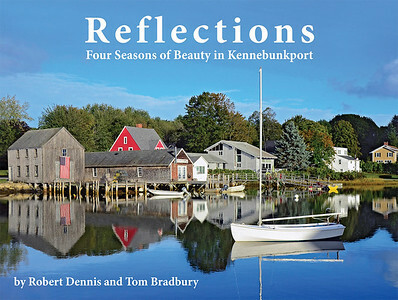 This new 174-page book features 200 of Robert's best photos, most accompanied by inspirational quotations - click here read about it.